• Safe - It has an Inlet safety valve that automatically stops LPG flow in case of leakage. 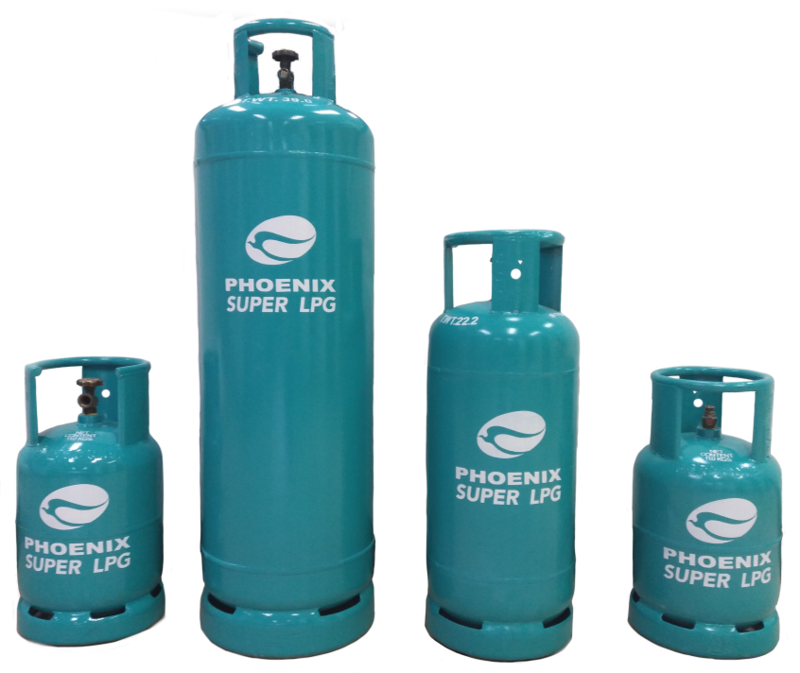 Phoenix Super LPG comes in various sizes; 11kg POL valve, 50kg POL valve, 22kg POL valve, and 11kg compact valve. For deliveries and inquiries, dial #SUPER (#78737). 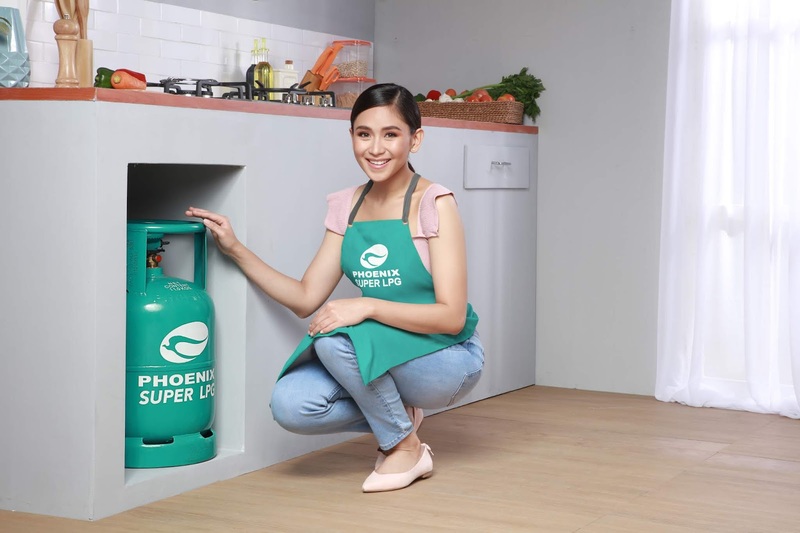 Phoenix Super LPG is available in all Phoenix Superhubs and LPG dealers nationwide. 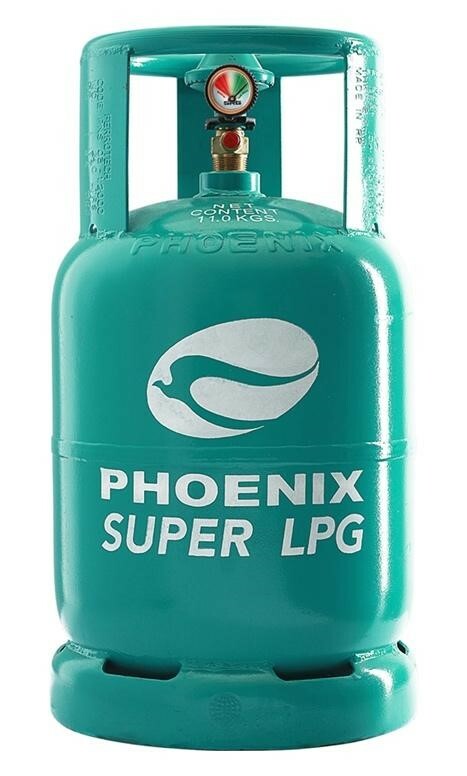 For a complete list of dealers, visit phoenixfuels.ph/LPG.